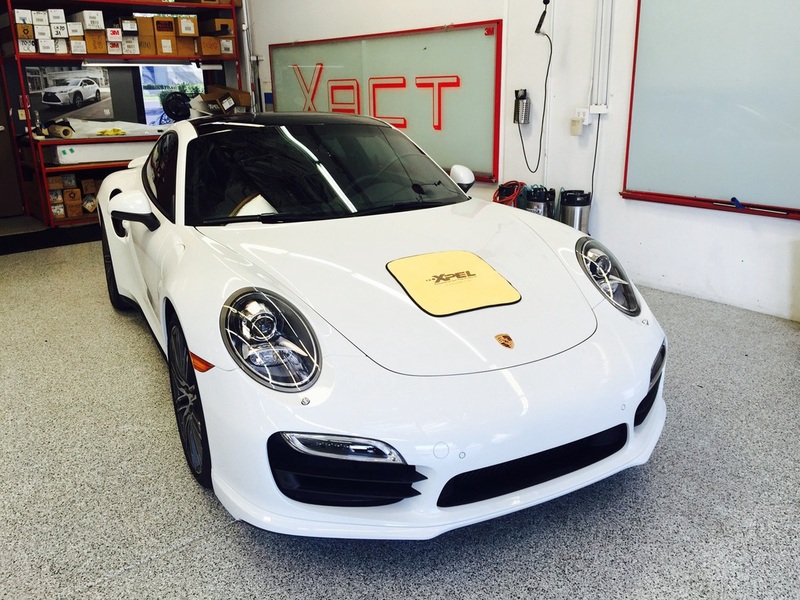 At Xact Window Tinting customer satisfaction is our number one goal, we’ve been in business for over 28 years, serving our customers and automobile dealers in the Inland Empire. 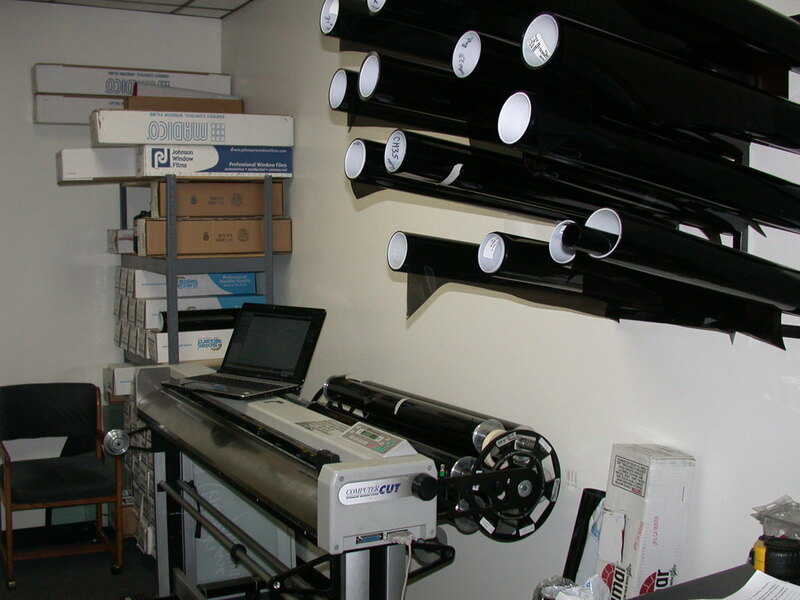 In 2002 we opened a shop in Ontario for the convenience of our customers, and offer the latest in tinting technology such as our precision Computer Cut system. Feel free to call us if you have any questions or you’re welcome to visit our shop. 1. 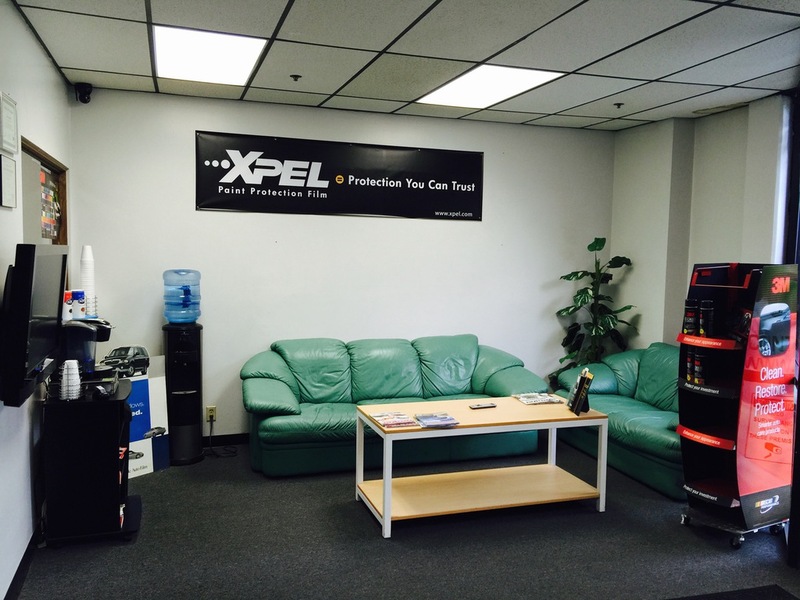 Our installers are the best in the industry. 2. 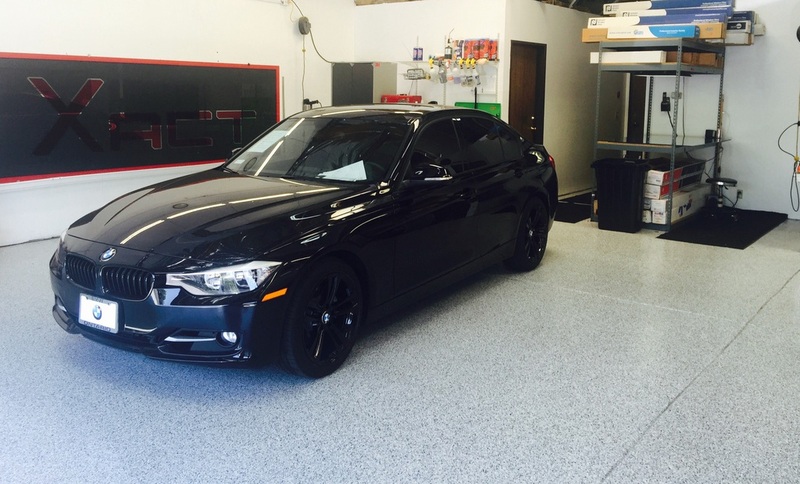 All of our films carry lifetime warranty for automotive and residential applications. 3. 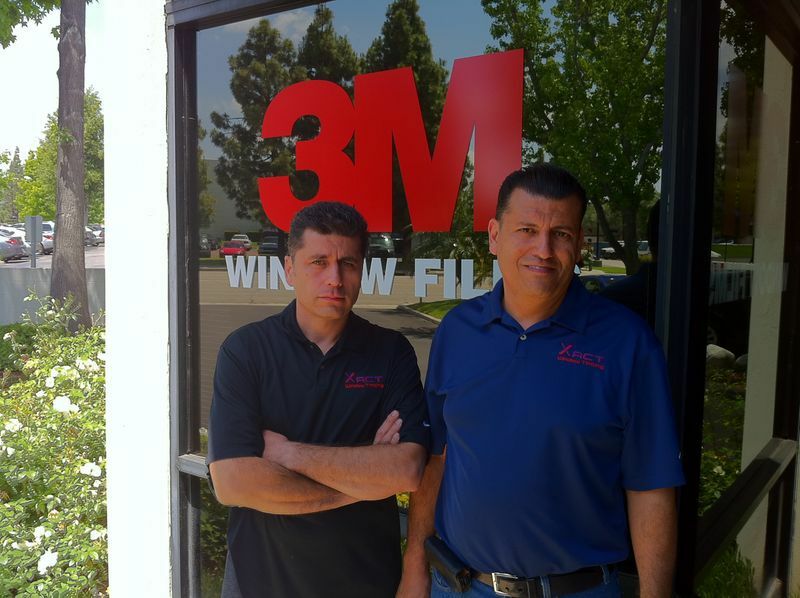 We have the latest computer cut system to cut your automotive window patterns, avoiding unnecessary cutting with a blade on your vehicle. 3. We use Quickbooks software with online backup to keep track of our customers and the films that we used for their automobile, home, or office. 4. 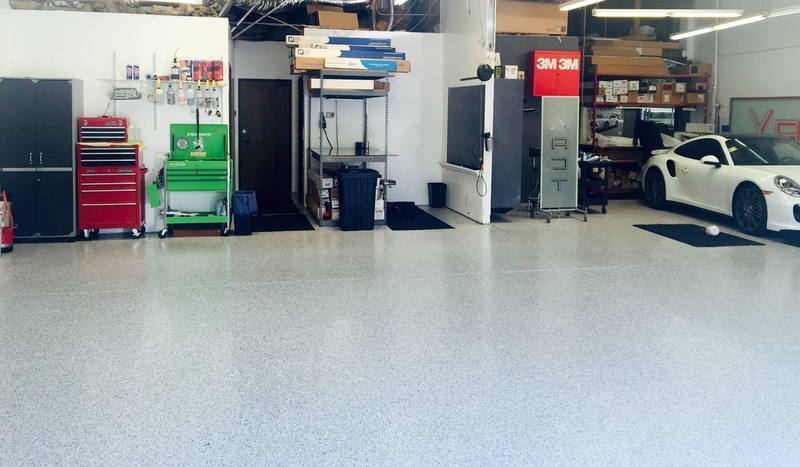 Our shop is fully insured and we also have a California contractor license for your protection. The following auto dealers come to us for all their window tinting and clear bra paint protection needs for new and previously owned cars.